Bachelor in Medicine from the Universidad Autónoma de Santo Domingo (Dominican Republic). Member of the General Ophthalmology Department and the Emergency Department at the Institut Català de Retina. 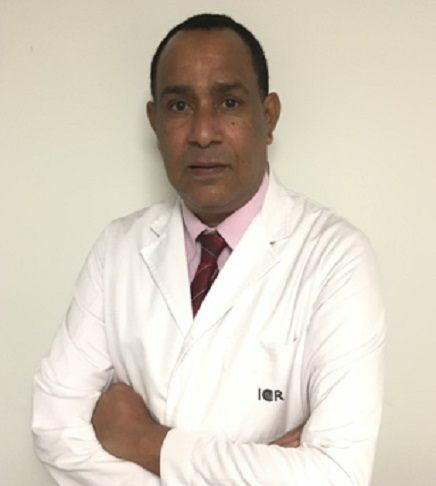 Dr. Manuel Orlando Ramírez has participated in several congresses and symposia on glaucoma and is the coauthor of an ophthalmological dictionary. Member of the General Ophthalmology Department and the Emergency Department at Institut Català de Retina.